Chatswood like many other well established parts of Sydney faces a multitude of pest problems. Each suburb or area has its own local issues to consider when it comes to pest control. Probably the most common pest problem facing Chatswood and the whole of Sydney is the German cockroach. We may have won the Second World War and defeated those Nazis, but those German cockroaches are almost indestructible. We can, however, control them for periods of times, even, if, we cannot eradicate them forever from this part of the world. To fight Germans, we use a German product from Bayer in a gel form, which is pet and environmentally friendly. Best Pests Control achieves fabulous results with this product in removing those cockroaches for a considerable length of time. Termites are another Chatswood specific pest problem, especially in older more established houses and buildings. We all know, just how devastating termites can be to structural buildings, eating away at foundations and supports throughout homes and businesses. Best Pests Control can put the flick on your termite problem before it gets out of hand. Pre-empt termites by taking preventative action and termite proofing your home or building. Spiders are not man’s best friend, nor woman’s either; and children are terrified of most spiders. Funnel web spiders are dangerous and should be avoided when approaching them. Those big hairy fellas are not what you want hanging around the house; and I don’t mean hirsute members of your family. Best Pests Control in Chatswood are the spider knock out specialists. We take out the nest before they turn into billions of little hairy spiders running amok around your house or apartment. Spider bait is harmless to humans and environmentally friendly. Mice and rats are an unwelcome presence in the family home in Chatswood. Dirty, filthy things scampering about in the dark, nibbling at things that they should not touch. Did you know that the Black Death plague was spread by rats and killed millions and millions of people worldwide? Rats are no friend to humankind. Best Pests Control can eradicate your rat and mice problems quickly and efficiently. Our trained representatives can kill them all and make sure that they do not return anytime soon. A clean, pest free, home is a happy one and we are dedicated to that outcome for you and your neighbours, friends and family. 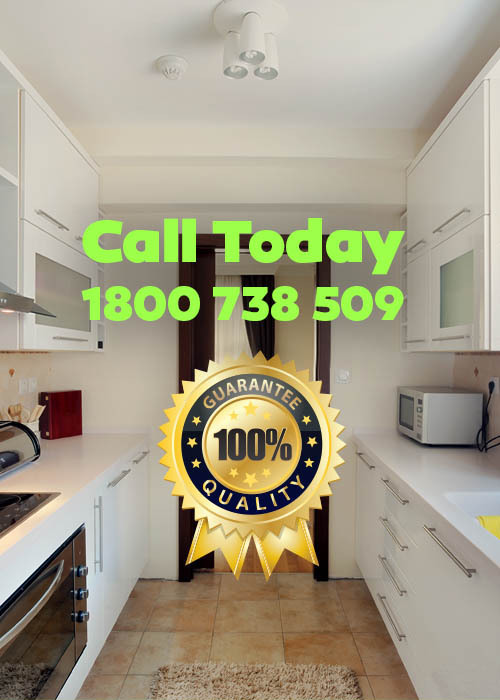 Contact us today to find out just how easily it is to make an appointment for your pest problem in Chatswood.